Party like a boss with the GPX Executive Home Music System with CD. 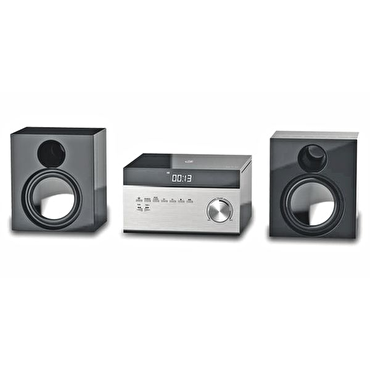 This home music system has executive-level style and sound. Listen to CDs, the AM/FM radio or connect your smartphone or other devices through the Aux in port.